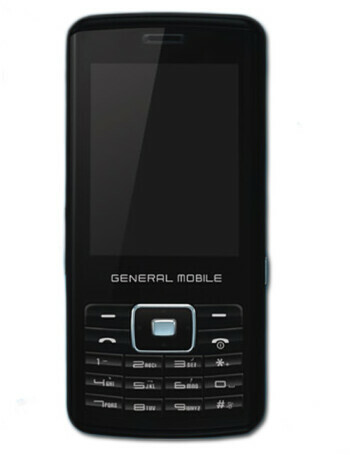 General Mobile G777 is a dual-band GSM mobile phone. 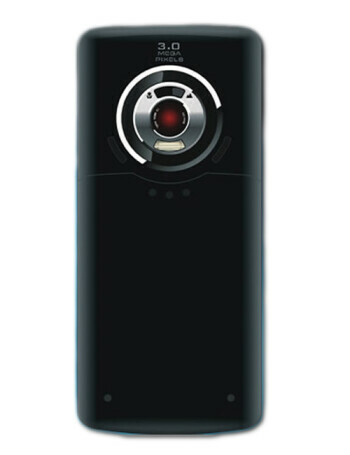 It comes with features like 3MP camera, audio and video players, microSD card support and bluetooth. The phone can be connected to video glasses accessory for watching movies and e-books reading.